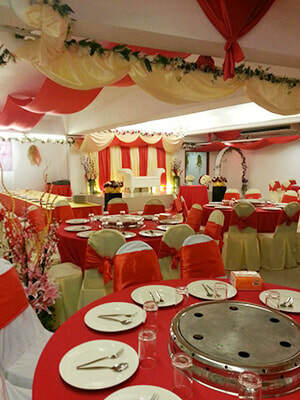 Welcome to KK Hotel – a home away from home at affordable comfort. KK Hotel, Kajang is an eight (8) storey Business Class Hotel with 101 rooms in the heart of Kajang, out looking the gorgeous panoramic view of Kajang River amidst the lush green field. It is only a 30-minutes drive from Kuala Lumpur International Airport (KLIA) and Kuala Lumpur city centre. The Hotel is easily accessible via the Grand Saga Highway from Cheras (PLUS), North-South highway (SILK) and Middle Ring Road II (MRR2). KK Hotel has 2 meeting rooms with seating capacity from 25 to 200 pax while the Grand KK Hall has a seating capacity of 300 pax delegates in theatre style. Function rooms are fully equipped with audio-visual equipment, DVD players, LCD/overhead projectors with screens, laptop computers and photocopier machines. Full meal catering services are also offered to compliment your conference and meeting experiences. The Deluxe and Suite-style guest rooms are equipped with full amenities, cabled 24”LCD TV and Hot Water shower. 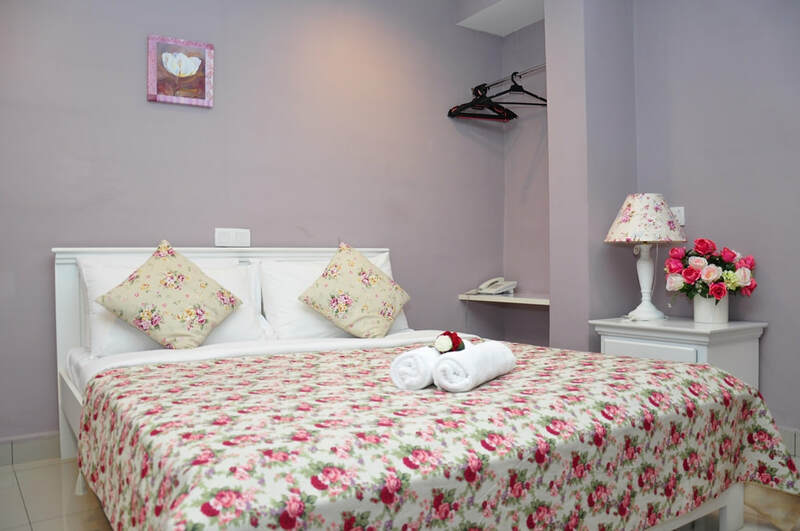 KK Hotel has 24 hours security guard with the provision of safe deposit boxes, airport transfer, taxi, money changing services, and free wireless internet access at the lobby. 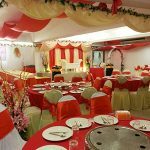 KK Hotel also has complete capabilities to cater for Halal dining, Conventions, and Wedding functions that offer warmth hospitality service with affordable comfort. Poised at eight (8) storey high, the hotel boast of a rooftop garden with panoramic view, overseeing the Kajang town. Free parking is available at the hotel’s basement car park and surrounding parking bays. 12 Plaza Citra Jalan Citra, 43000 Kajang. 717, Jalan Nilai 3/19, Kawasan Perindustrian Nilai 3, 71800 Nilai, Negeri Sembilan.